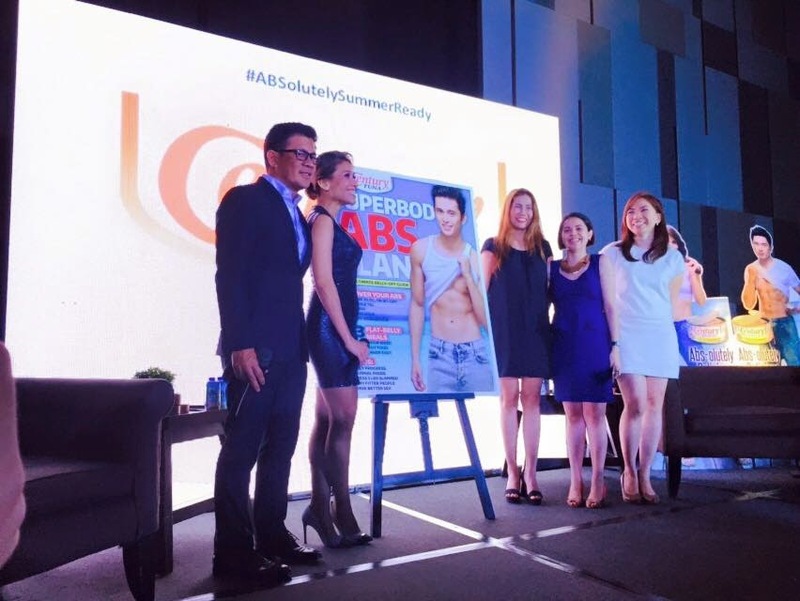 Jessy Mendiola gushes about how excited she was to have been chosen to endorse a product that she truly loves, and also because the company thinks that she's worthy to be part of ABS-olutely. 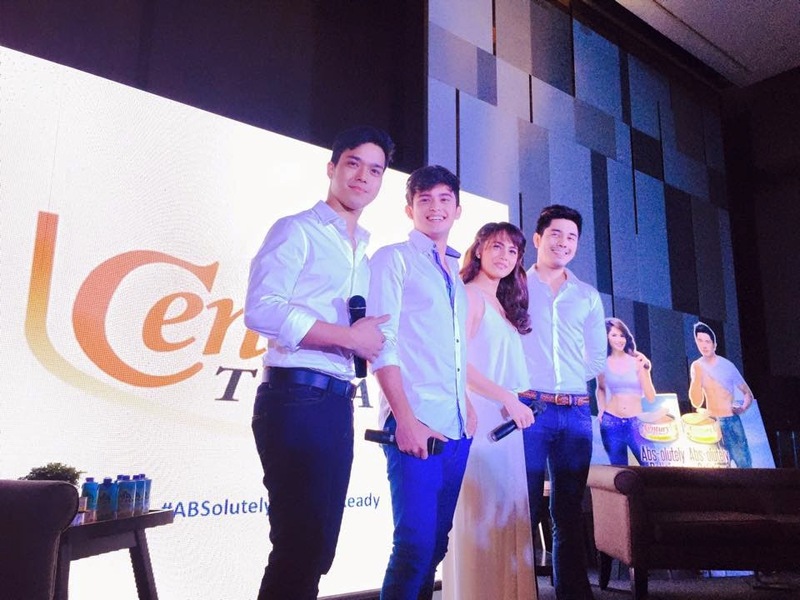 An active lifestyle advocate, Paulo Avelino feels overwhelmed about being a Century Tuna ambassador. He hopes to inspire everyone to eat healthy and keep fit by exercising. Through swimming and gymnastics, James Reid was able to achieve his figure. He is proud of his healthy lifestyle and encourages everyone to do the same. 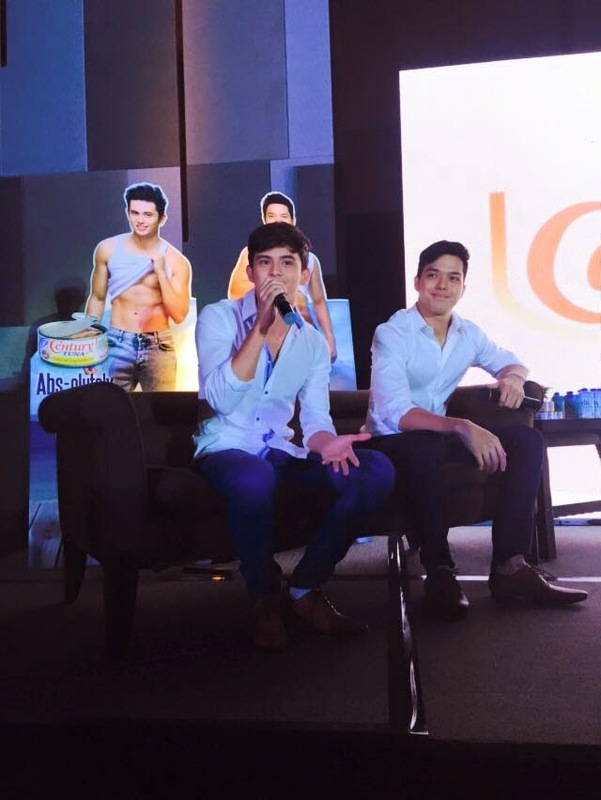 With his toned figure and chiseled abs, Elmo Magalona maintains a discipline diet and special workout. He suggests that people should really start early in taking care of their body to achieve that ABS-olutely healthy physique. 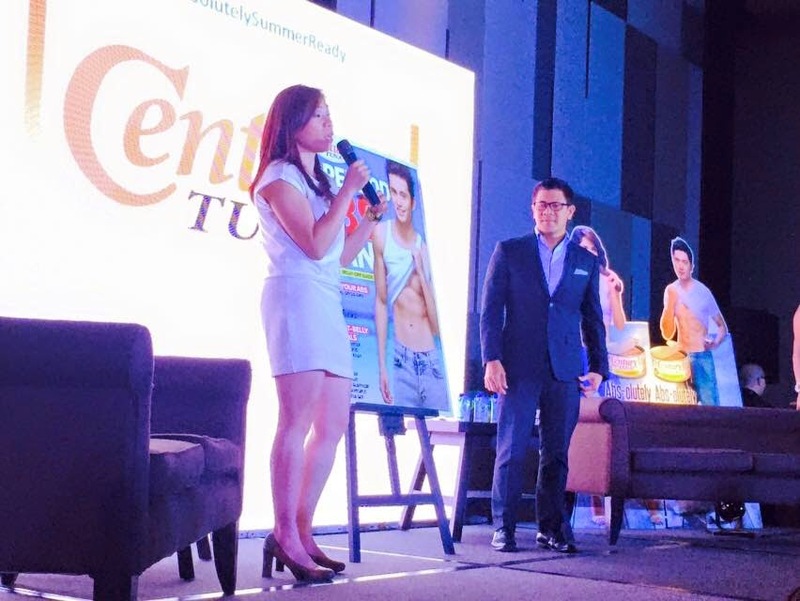 Century Tuna also launched a special book that will help everyone in having a toned and healthy body.